Portals of Prayer daily devotion books are available in the narthex at Zion. Pick yours up today. Contact the church office if you need a large print edition. Visit Bible Gateway for a daily Bible verse and many versions of the Bible from the King James Version to the new English Standard Version. 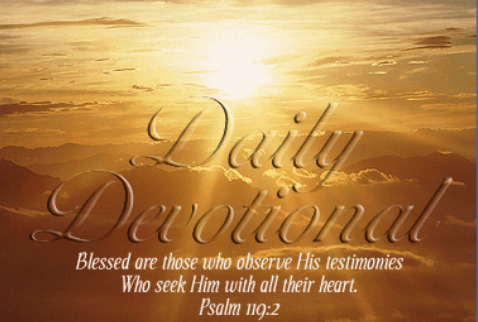 A daily devotion to read or listen to an audio version or on a mobile optimized site suitable for IPhone or android.